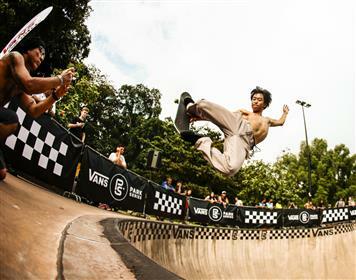 The official park terrain skateboarding series, Vans Park Series Continental Championships has landed in Asia for the first time, open to all from the region to qualify to the World Championships. 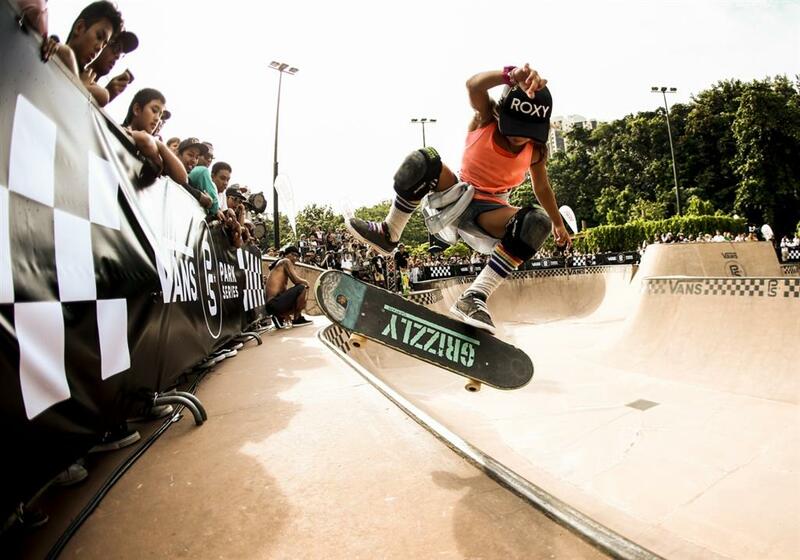 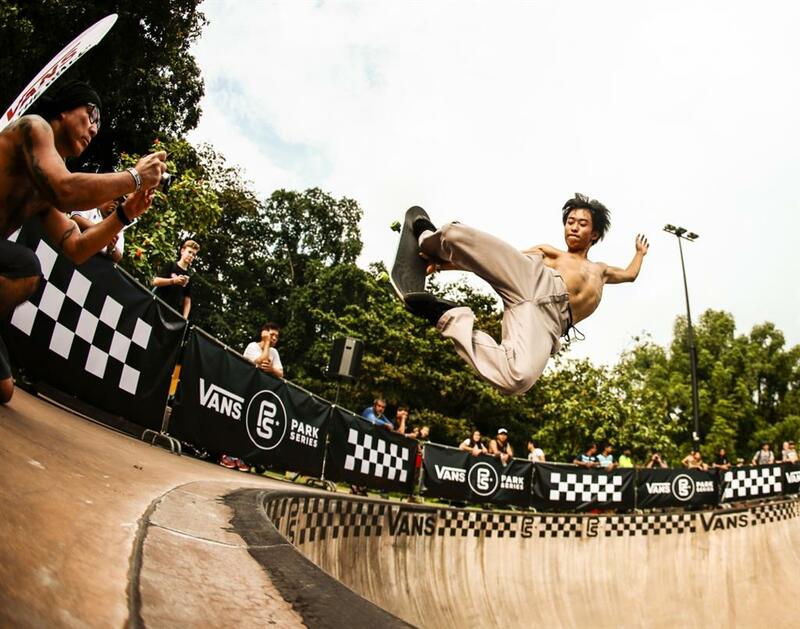 Skaters from Singapore, Malaysia, China, Japan, Korea and other countries throughout Asia gathered at East Coast Xtreme Skatepark to showcase their skills and technique in terrain skateboarding. 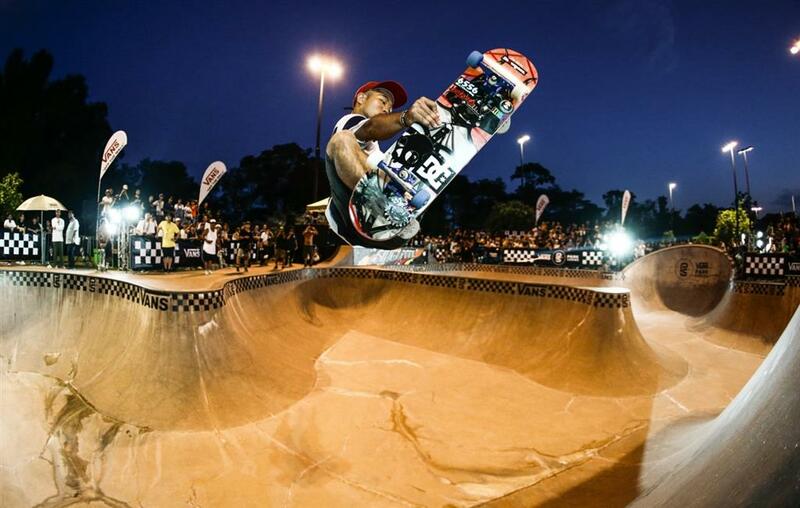 Among 25 skaters competing in the prelims and finals, Kensuke Sasaoka won the first place in Men’s Championship with promising technical style, followed by Akira Tanaka and Makoto Nishikawa for the 2nd and 3rd. 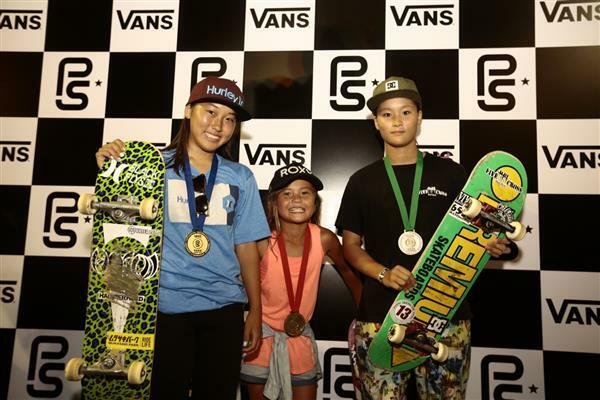 Japanese skaters lit up the park in the afternoon with Kihana Ogawa winning the Women’s Championship, followed by Sky Brown and Sakura Yosozumi for the 2nd and 3rd place. 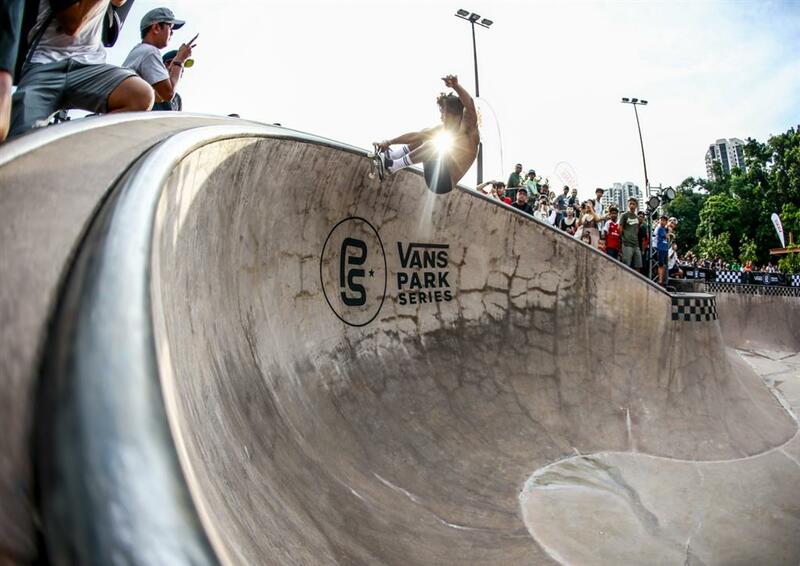 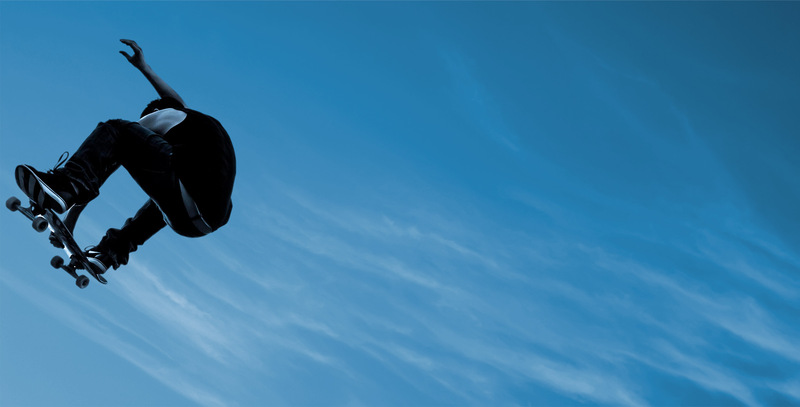 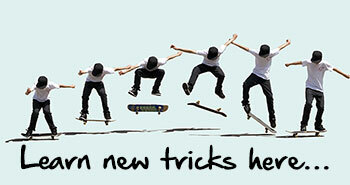 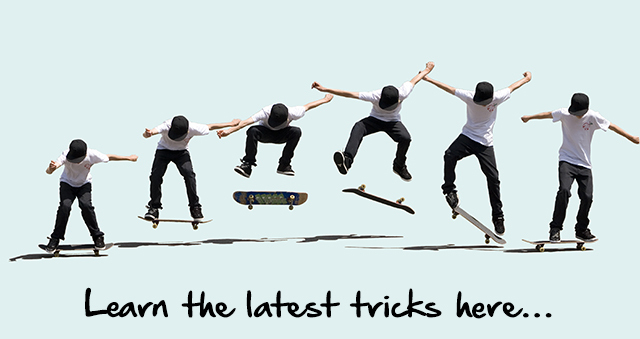 Tune into Vans Park Series (VPS) website or Facebook page to check out news, photos, upcoming events, and more.